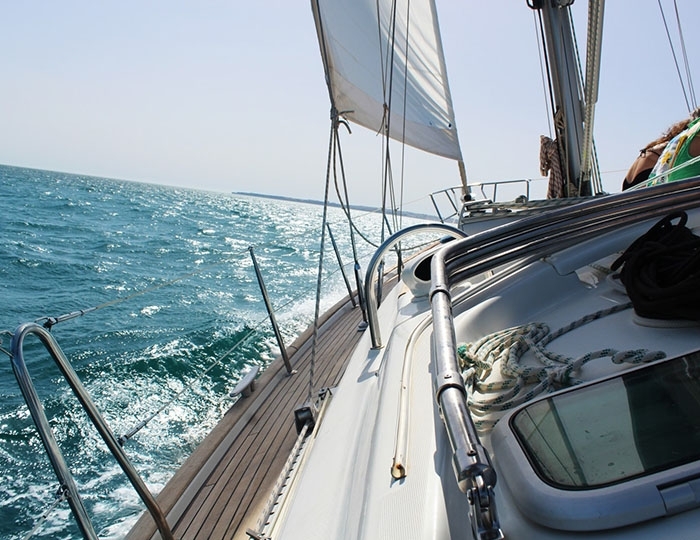 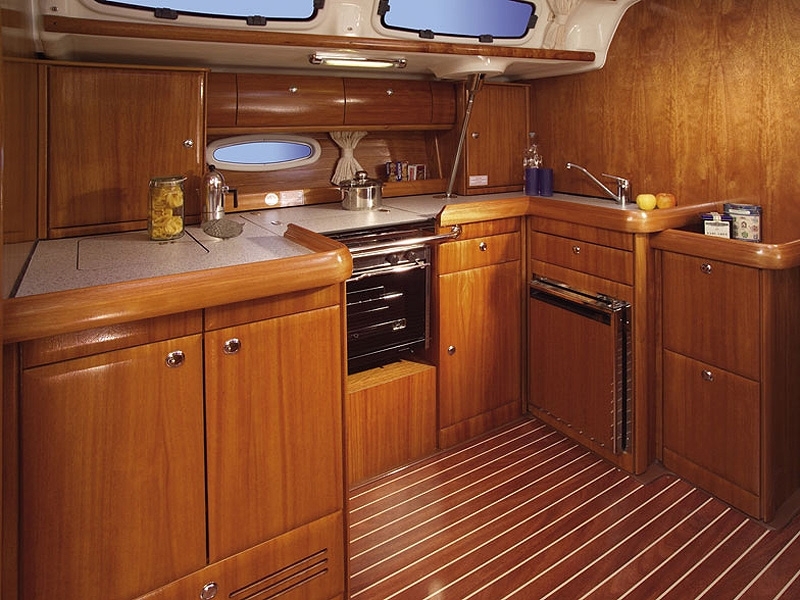 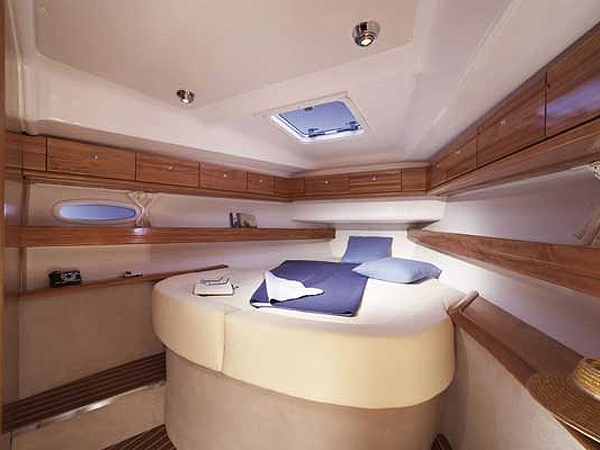 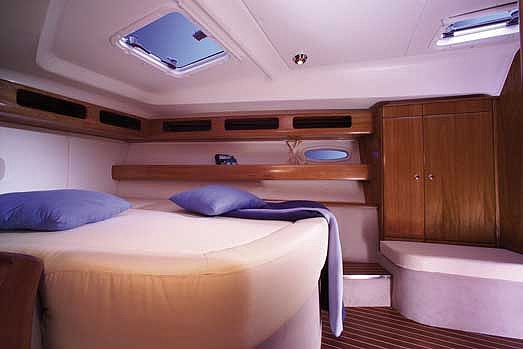 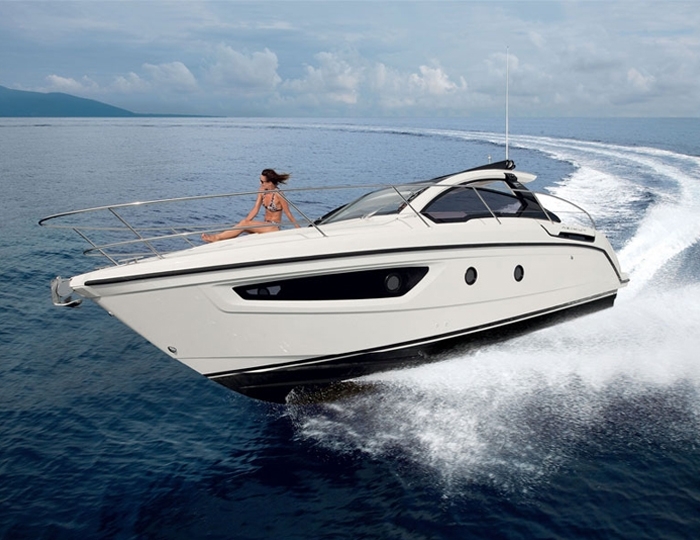 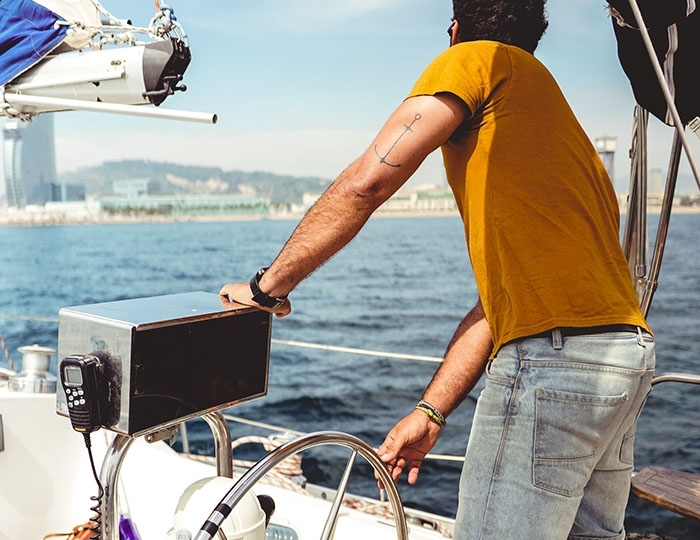 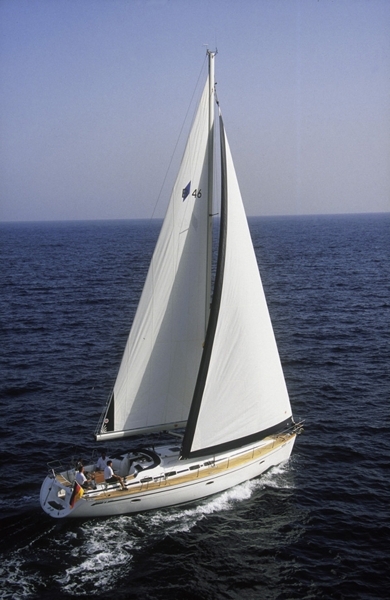 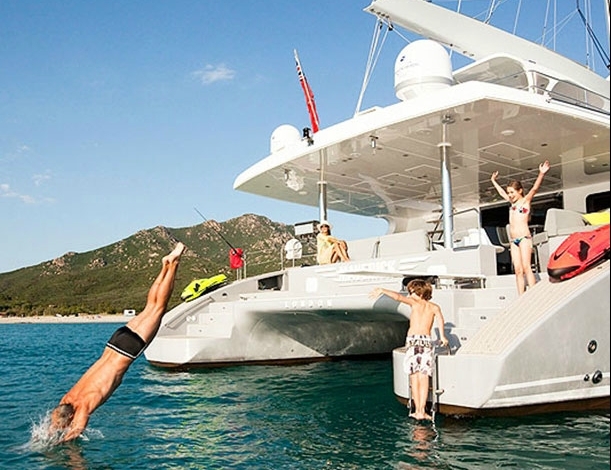 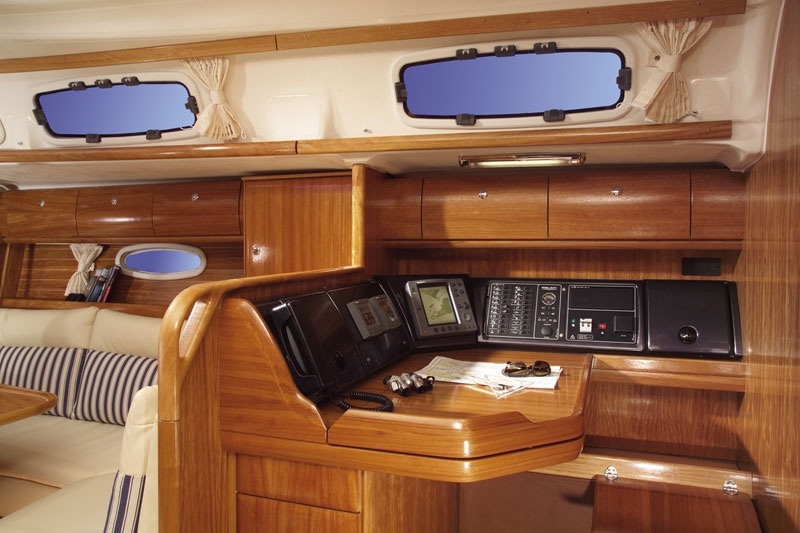 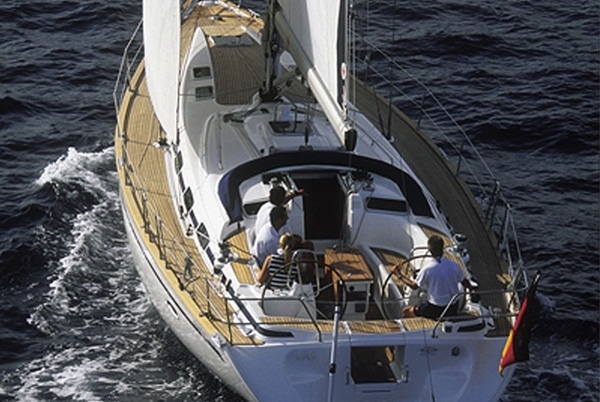 Large and spacious yacht equipped with everything necessary for long voyages. 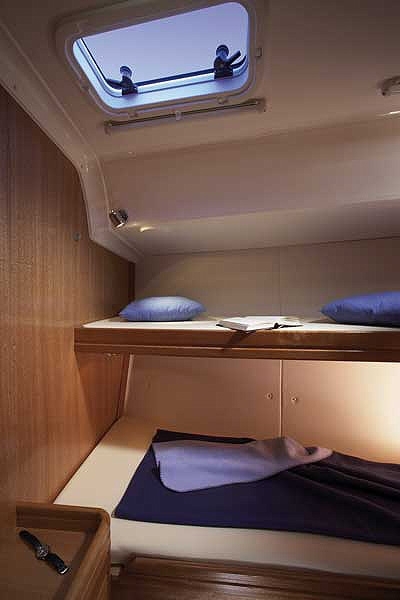 It has 4 double cabins, two bathrooms and a spacious lounge with seats for 10 people. 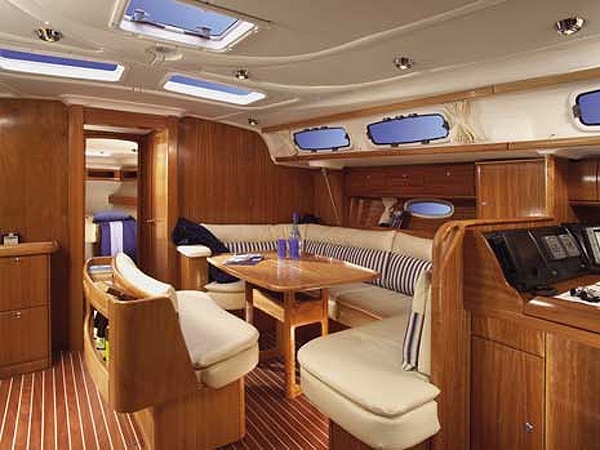 It can fit for large families with children or large groups of friends. 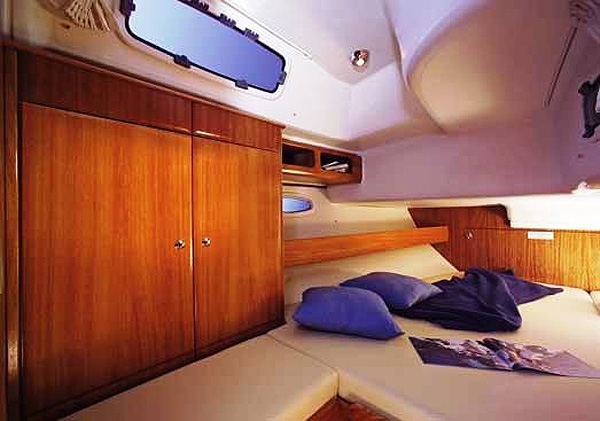 The furniture is comfortable and gives a feeling of coziness in all aspects. 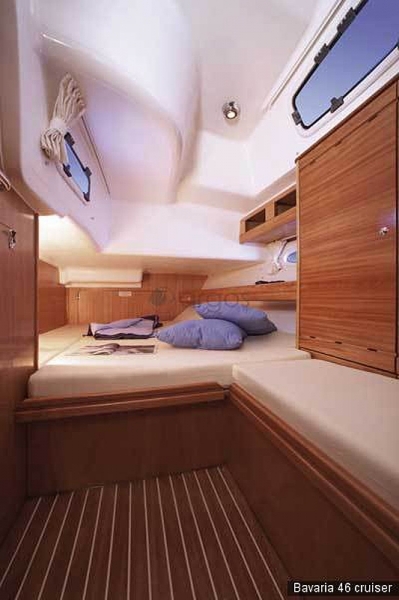 Large skylights and dacks are so distributed that to retain its natural cross ventilation and create a sense of coolness outdoors. 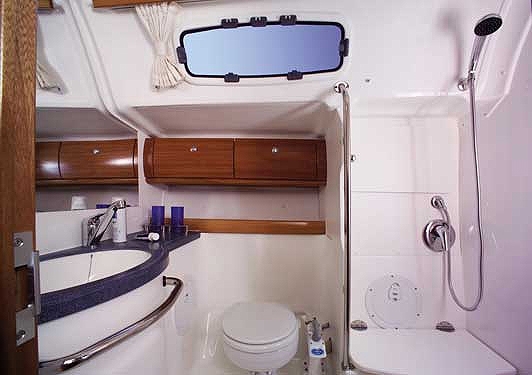 Technical equipment is not enough to satisfy the most courageous captain desires.